Your commercial space is central to your business as a whole, and it quite literally pays to optimize your heat and electricity. Unfortunately, many business owners let small details slip, hiking costs and wasting energy. To tighten up your company’s energy use, check for the following mistakes. A low tech thermostat might not offer you full control over your commercial space’s temperature. Even if you operate in an old building, update your thermostat to a more high tech model. This may allow you to control temperature remotely and set up a timer to lower the heat during the night. 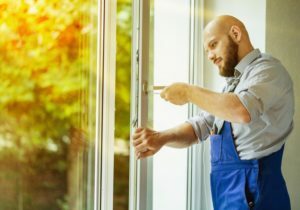 Have you been putting off calling your window company? While your old, leaky windows might not seem like an urgent problem, they could be letting out more warm air than you think. And drafty windows can spike energy bills by 10% to 25%. 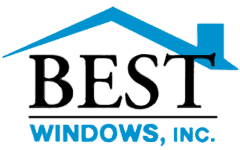 Professional commercial window installers can assess your company’s needs and help you select the best new windows for your business. Even if your windows are new, they could be low quality. Some business owners will try to save money on cheaper models, only to make up for the savings in energy costs. 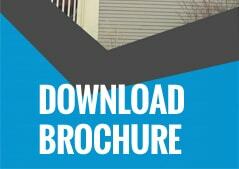 Hire an inspector to determine whether you need commercial window replacement. Do you wait until your heating system breaks to make improvements? You might be wasting more energy in the long run. Small tasks like having your filters changed can optimize your HVAC systems and keep your energy costs low. Never underestimate the power of natural light. Not only has it been shown to improve employee mood, but it can also lower your electricity costs. Talk to your window installation company about which windows can let in the most natural light. By making an effort to work with commercial window installers and perform maintenance on your HVAC systems, you can keep your energy costs as low as possible. This may leave you revenue to use elsewhere, creating a more lucrative organization overall. Just be sure to keep up with maintenance once you install your windows. Previous Previous post: Is Window Condensation During The Winter Months Normal?